I love collecting trading cards and I know that I’m not the only one. Well, there are some new trading cards coming, based on a video game series that we all know and love. We know this thanks to a listing spotted on EB Games. 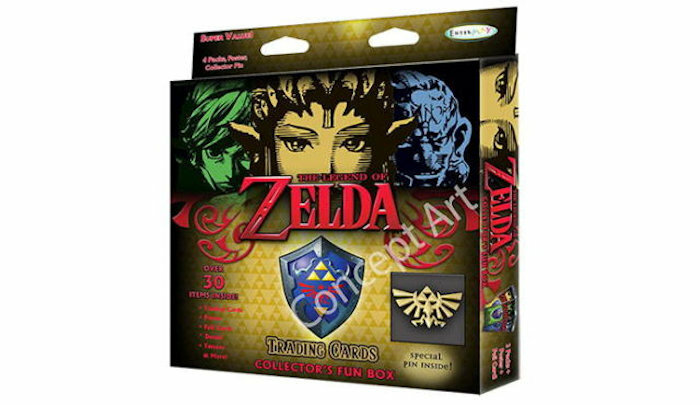 It looks like we will soon have some Legend of Zelda trading cards and they are expected to be released by the end of June 2016. It sounds like a fun set to collect. Especially for Nintendo fans. Hopefully we will hear more soon.